The blast targeting former Chief Minister Akram Khan Durrani at Bannu city killed 70 and injured 32. This is the third major attack in the region during election campaigning. 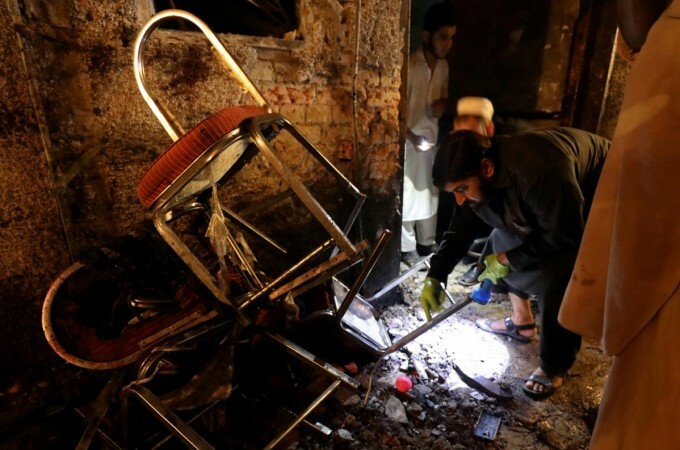 At least 70 people were killed and 32 others were injured in a bomb blast targeted at the convoy of former Pakistan chief minister Akram Khan Durrani on Friday, July 13. 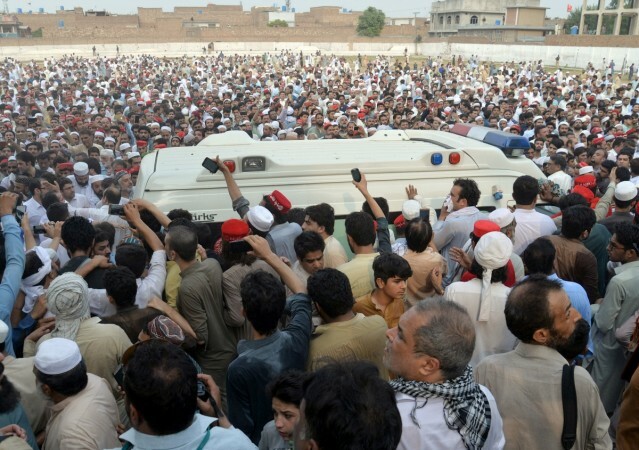 The incident occurred in Khyber Pakhtunkhwa province when Durrani was returning from an election rally near North Waziristan. The minister, however, was unharmed by the remote-controlled blast in Bannu city, Dawn online quoted a senior police official as saying. The injured were taken to District Headquarter (DHQ) Hospital in Bannu for treatment. Caretaker Chief Minister Dost Mohammad Khan condemned the incident and summoned an emergency meeting to discuss the security situation. Akram Khan Durrani is contesting the July 25 general election on NA-35 (Bannu) against Pakistan Tehreek-i-Insaf (PTI) chairman Imran Khan on Muttahida Majlis-i-Amal (MMA) ticket. This is the third major attack in the province during election campaigning, Dawn reported. On Monday, Awami National Party (ANP) candidate from Peshawar Haroon Bilour and 19 others were killed in a suicide blast. 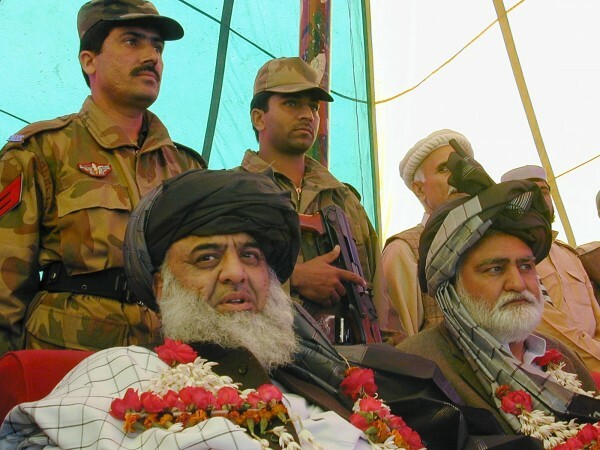 The Tehreek-i-Taliban Pakistan (TTP) claimed responsibility for the blast. It had also claimed responsibility for a 2012 attack that killed Haroon's father, Bashir Bilour. Earlier this month, an attack on PTI candidate's office in North Waziristan's Razmak tehsil had injured 10. The general election in Pakistan is seen as a huge moment in the country's history. Amidst the global economic crisis triggered by Trump's tariffs, Pakistan's economy has stalled. The country has been heavily dependent on China's investments and loans just to keep itself afloat. Foreign debt is now estimated at six percent of Pakistan's GDP. With fears of being unable to repay China's $20 billion loans, rumours are afloat that the country would have to approach the IMF for a bailout package. The new government will also have to deal with worsening domestic conditions, as terrorism charges from foreign governments continue to climb. Moreover, US Ambassador to the UN Nikki Haley also hinted at possible sanctions on the country if it failed to deal with its terrorism issues.